This competition is now closed. Winners will be notified via email. 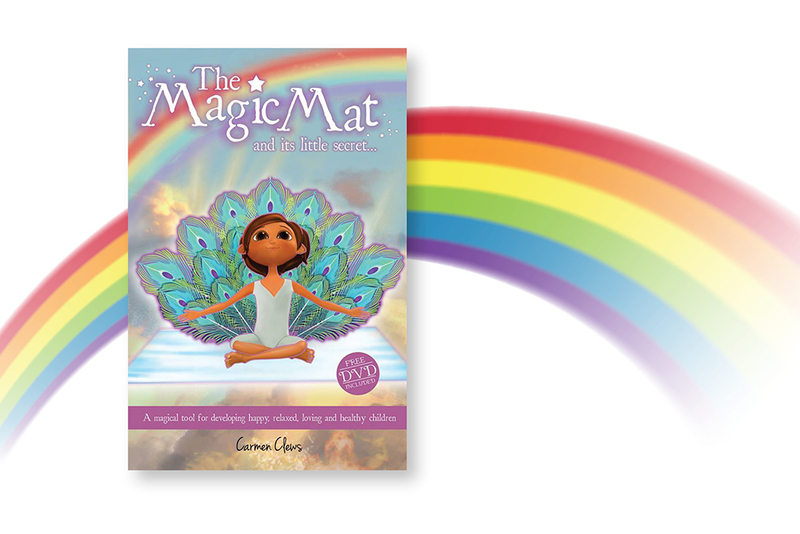 Stand a chance to WIN one of five sets of the Magic Mat and its little secret, with a DVD and yoga mat included. A magical tool for teaching fun physical stretching and relaxation techniques for 5 to 12 year olds. TO ENTER. Simply fill in your details below. All entries are kept confidential. Would you like to subscribe to our newsletter? Well done to this magical idea! I have been doing yoga for 13 months now and I am so grateful for how it changed and filled my thoughts, body, emotions and soul with balance and flexibility. I also did a lot of reading on health benefits of yoga and how it benefits children!! Even changes in school, behavior and responsibilities. Amazing! 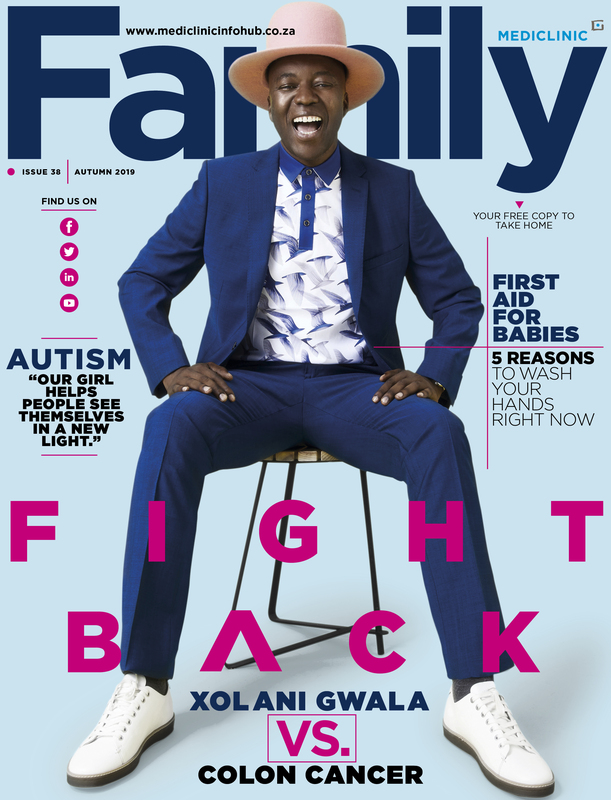 Well done for spreading compassion, fun and health!